Delve into the history of a beautiful land with a rich connection to the Bible: Jordan. Sites to see include Petra, Bethany and Khirbat al-Mudayna where archaeologist discoveries illuminate Biblical history. 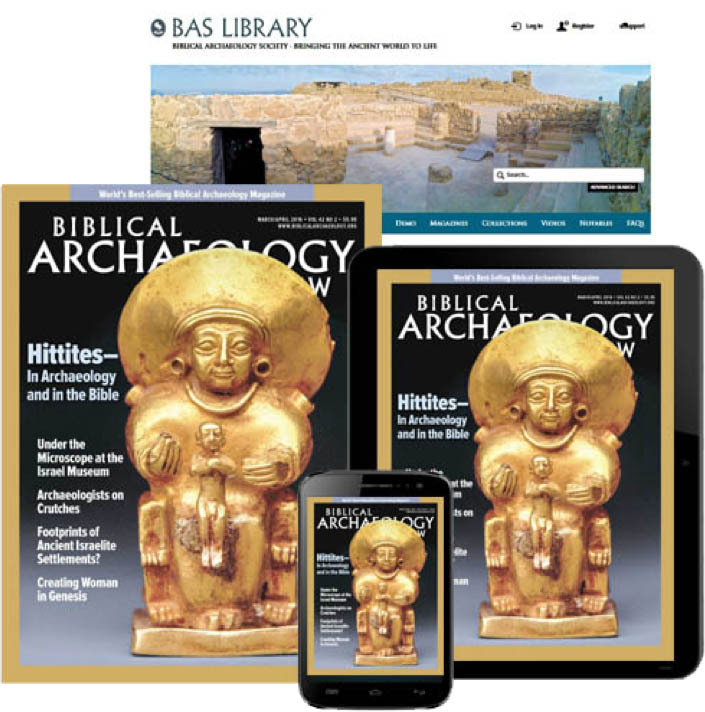 Let us help you make a list of Biblical places to see in Jordan before your upcoming visit (or take a virtual journey without leaving home) with these articles and books on archaeologist discoveries, archaeological sites and Biblical history in Jordan. Petra, one of the most famous places to see in Jordan, where archaeologist discoveries abound. Petra is perpetually at the top of every traveler’s list of Jordan sites to see. For every tourist who visits the ancient city of Petra in modern day Jordan, there is one breathtaking moment that captures all of the grandeur and mystery of this city carved in stone. After passing the final bend of the tortuous narrow canyon that leads into the site (the Siq), one is confronted by the awe-inspiring spectacle of a towering rock-cut façade, its sun-struck sandstone gleaming through the darkness of the canyon. Read more. It may or may not be the spot in the Jordan River where John the Baptist baptized Jesus, but Byzantine Christians seemed to think it was, putting it on the list of important Biblical places to see in Jordan. With its new visitor center, the site is fast becoming a major destination among Jordan sites to see for Christian pilgrims from around the world. Located about 7 miles north of the Dead Sea, it is easily reachable from both Jordan and Israel. Read more. No Moabite temple had ever been recovered by archaeology—until the ruins of a well-furnished sanctuary at a site called Khirbat al-Mudayna were uncovered in 1999, placing this temple among the more exciting archaeologist discoveries in Jordan. The Moabites, a people living east of the Dead Sea, were neighbors of the ancient Israelites. Read more. In the reign of Ptolemy II Philadelphus (283–246 B.C. ), Rabbath Ammon was renamed Philadelphia. 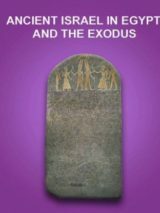 Despite the name change, the city’s inhabitants remained largely Semitic and probably were never extensively Hellenized. When Arab Muslims conquered the region of present-day Jordan in 634, they called the city by the name local peoples used: Amman, the modern Arabic version of ancient Ammon. Thus the city became officially Semitic again. Read more. This is an enormous and impressive book not only full of facts, but also solving mysteries. It provides a detailed and lavishly illustrated catalog of the main monuments of Petra. Then, in seeking the origins of Petra’s particular architecture and its close relations with the architectural scenes on the walls of Pompeii, Judith McKenzie examines the rock cut tombs of Medain Saleh (Saudi Arabia) and then the little known architectural remains of Ptolemaic Alexandria. Here lies her solution, for the earliest of the Petra-style baroque architecture is in Alexandria, from where it spread east to Petra and west to Pompeii and thus elsewhere in the Roman World. 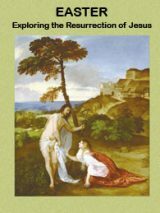 It is an impressive study with a significant and satisfying conclusion. This Oxbow reprint makes it available once more at an affordable price. Archaeological reports and synthetic studies on the history, buildings and architecture, along with a report on Jordan-British excavations at the citadel. A large, well-illustrated volume. Petra, the “rose-red city” carved out of rock in the mountains of southern Jordan, is one of the most extraordinary survivors of the ancient world. Created by the Nabataeans, a people whose origins still remain mysterious, Petra boasts monuments to rival those of classical Greece and Rome. In his classic account of the antiquities of Jordan, Harding writes with an erudition based upon a lifetime’s knowledge of the region, describing all the major sites of interest in the country. This brand new edition Insight Guide to Jordan features fully-updated content expertly researched and written by local writers, ensuring this guide is an inspiring background read and invaluable on-the-spot companion. Superb full-color photography throughout also makes it a wonderful, visual souvenir of a visit. Now featuring a “Best of” section, it highlights the most unique experiences Jordan has to offer, including the best archaeological sites to visit and best things to buy in Jordan’s souks, along with the editor’s personal recommendations and top tips. Wilderness Wanderings: Where is Kadesh?